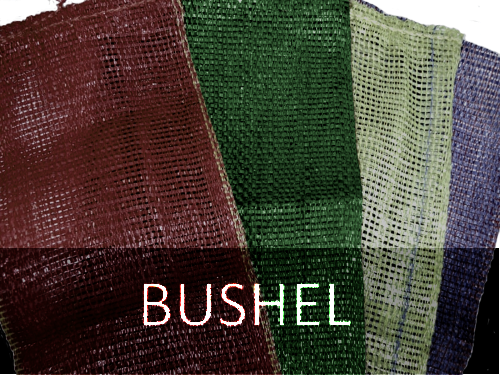 800 Pack of BUSHEL Mesh Bags:Buy 2 Packs (1,600 BUSHEL Bags) and pay just $216/800 Bags. Free Delivery! The bushel bag is equivalent to about 8 gallons. 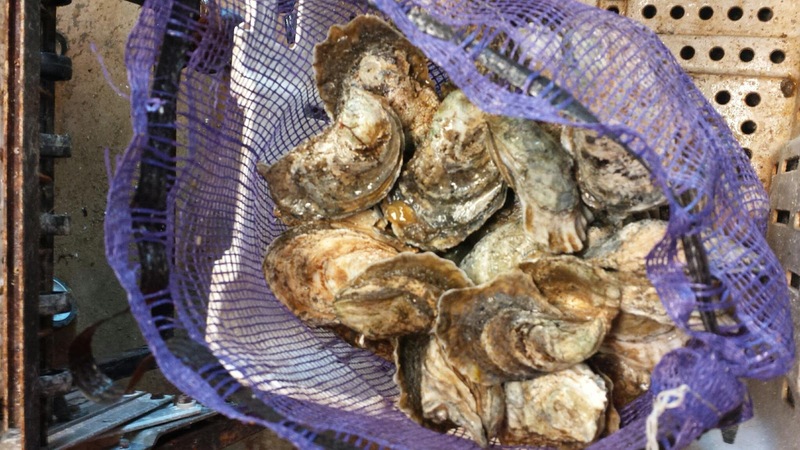 This size is used for seafood such as mussels, oysters and crawfish and also for large bundles of carrots, apples, onions, potatoes and other produce. This is a good size to be used as corn bag or a firewood bag. Our mesh bags are specially woven and designed to maintain freshness of packed goods by allowing air to circulate inside the bags, preventing moisture to accumulate. All of our bags are UV protected. Our mesh bags can be custom ordered with LOGO/Print (Contact our customer service dept). Also available in peck and half bushel sizes. Each bag has a poly woven drawstring for easy closure. Lighter in weight than Corrugated Boxes (about 1/6 of the weight). Resistant to fungus, insects, corrosive chemicals and vermin. 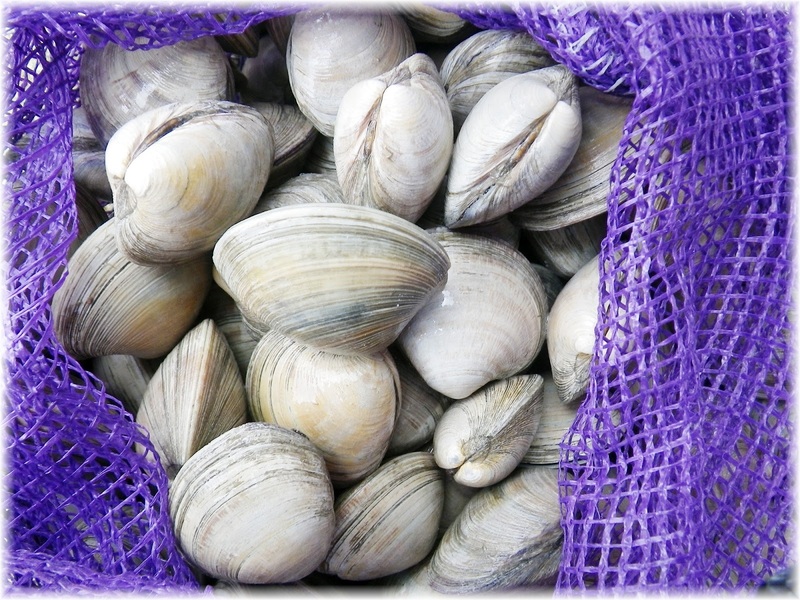 FDA and CFIA safe for direct contact with food products. Easy visual inspection of contents in mesh bags.